I recently designed a special Photoplay page for the upcoming issue of the ever-magical, Australia-based BIG Kids Magazine. 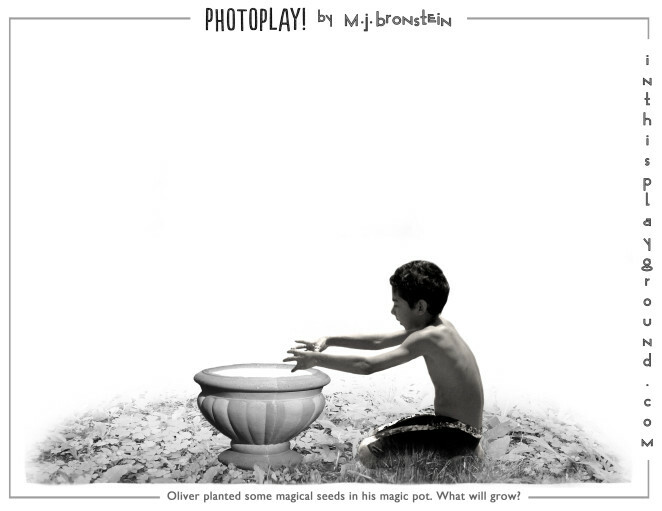 The theme for the issue is Seed-to-Sky, which was an irresistible prompt for me in creating a photo-based prompt! I’m offering the page above as another free Photoplay page which you can click on to download and print.